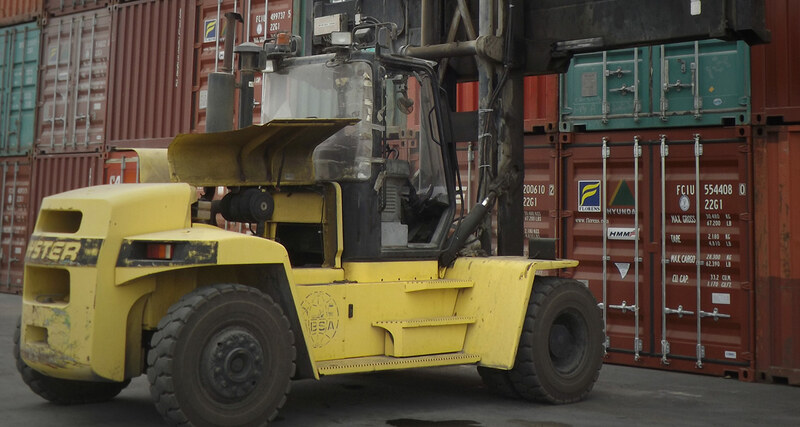 Absa Terminals provides complete handling and storage of marine shipping containers for its client base of International Shipping Lines. The Absa depot, considered one of the largest of its kind. Its state-of-the-art fully integrated software allows to communicate with Lines in any EDI file format communication. An 80 tones weighbridge for scaling all types of containers. 23 employees taking care of repairing all kinds of trailers, chassis, trucks & heavy duty equipments. Workshop equipped with state of the art repairing tools taking into consideration that “SAFETY COMES FIRST”. 17 employees responsible of monitoring shipping line containers in terms of releasing & receiving, plus deliveries of full containers for import & empty containers for export to all destination in the kingdom. Receiving of empty boxes/ tanks / LCL etc. Receiving of full as well. Storage of empty & full boxes. Shuttling of empty & full boxes to the port on vessels’ arrival. Cleaning of boxes, dry clean &/or wash with steam & chemical products. Removal of hazardous stickers of the boxes. Lift on & lift off for empty & full containers. Empty boxes release for export as per shipping line instruction. 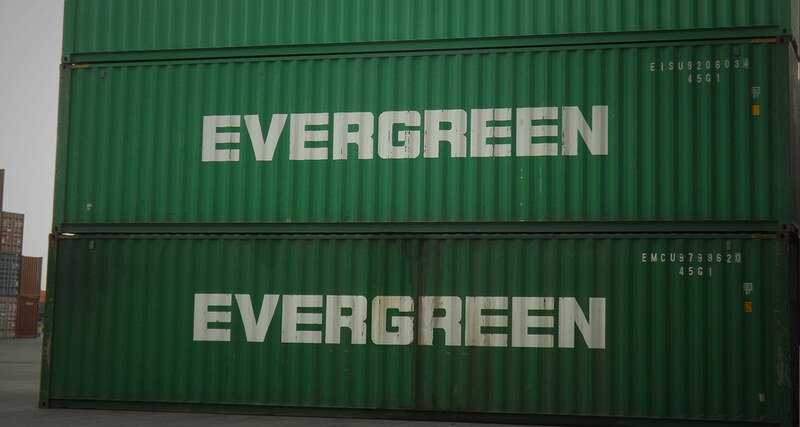 Stuffing & de-stuffing all kind of cargo from CFS area & for export boxes. 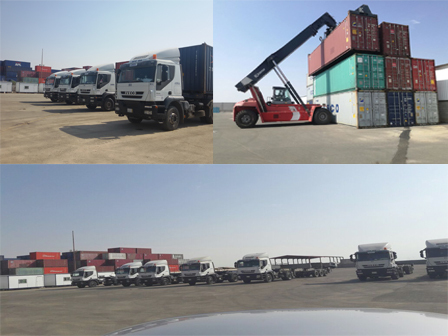 Delivery of containers to any destination in the Kingdom of Saudi Arabia. 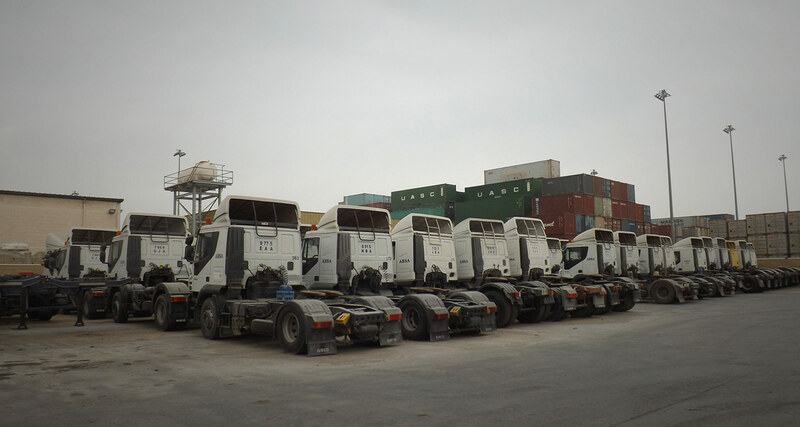 A fleet consisted of Three hundred trucks, spreaded all over the Kingdom of Saudi Arabia, delivering all types of cargo; LCL & FCL. Computerized System operates by computer or manual Monitored / Maintained by the Supplier (24/7) thru remote access the main system. Boiler Capacity up to 100 Degrees / Cleaner Head Spinner (Run with 120 bar). Cleaning Outside Interior of the Transport and others with the use of Jet Guns. 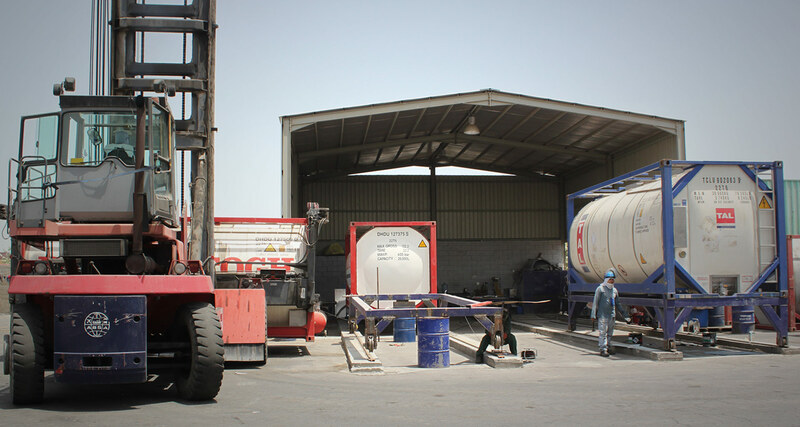 Pressurize Testing of the tanks with both compressed pressurized dry air.